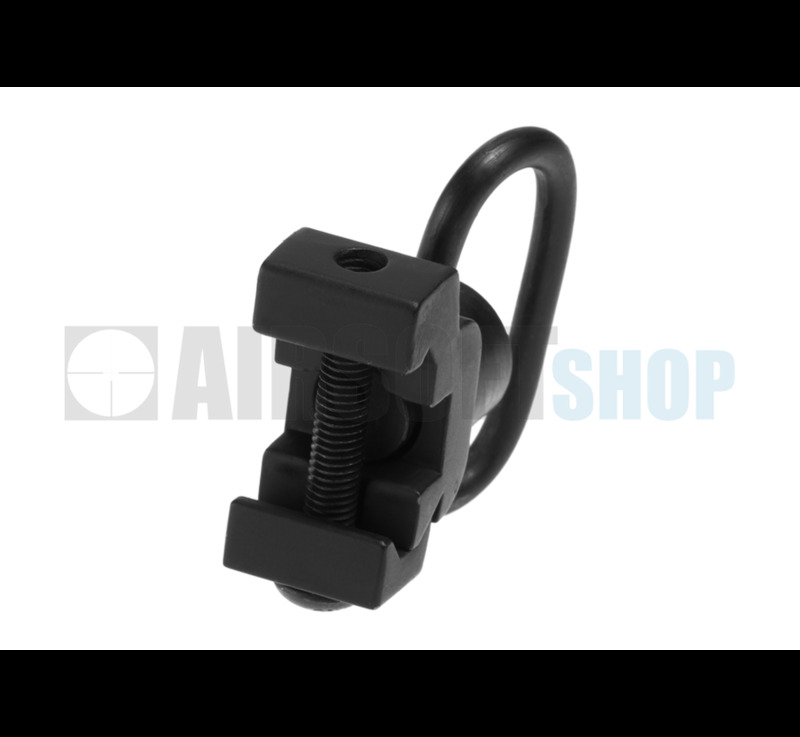 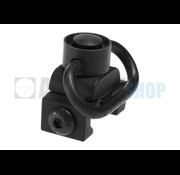 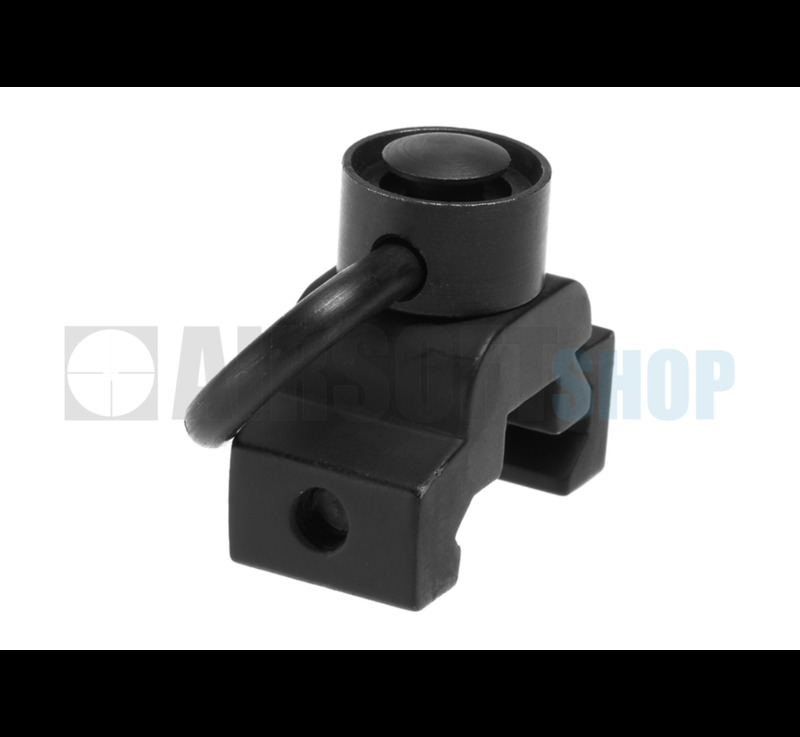 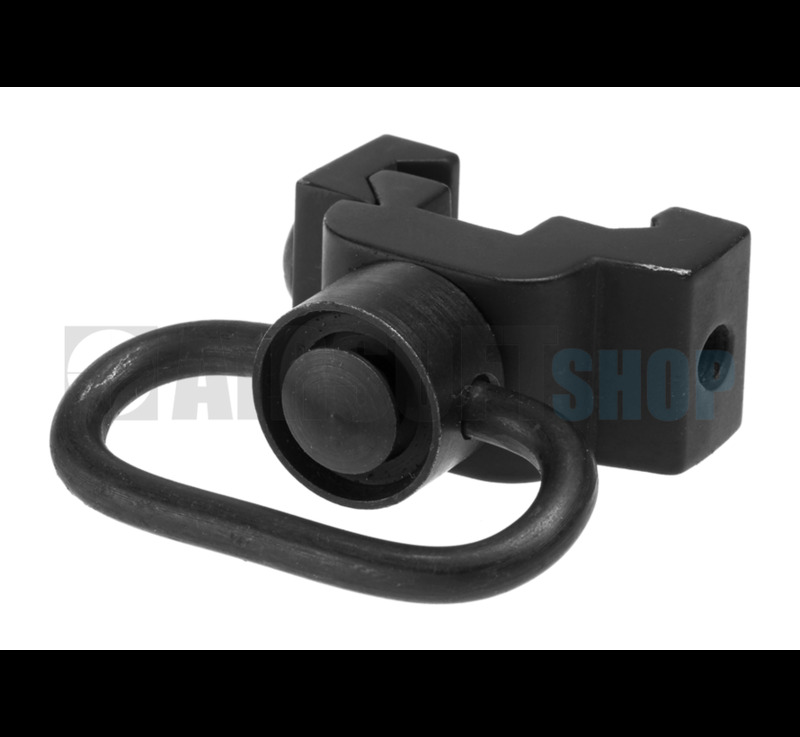 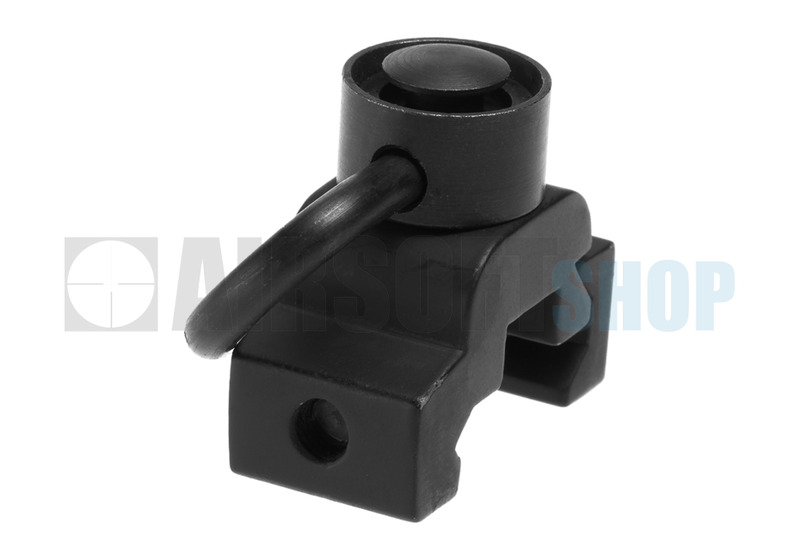 Metal Picatinny QD Sling Swivel (Black). 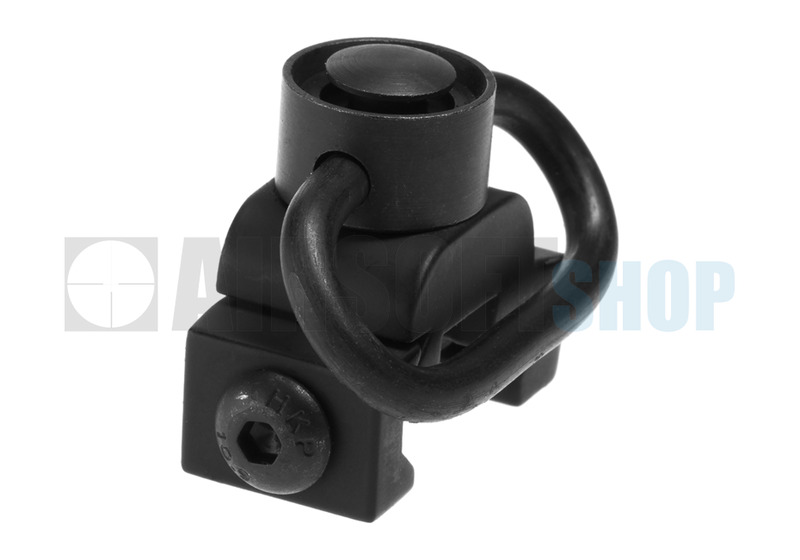 Full steel machine precision construction. You can secure sling swivel mount to any direction (top, bottom, right side, or left side) to your MWS / RIS / Rails for best flexible position. 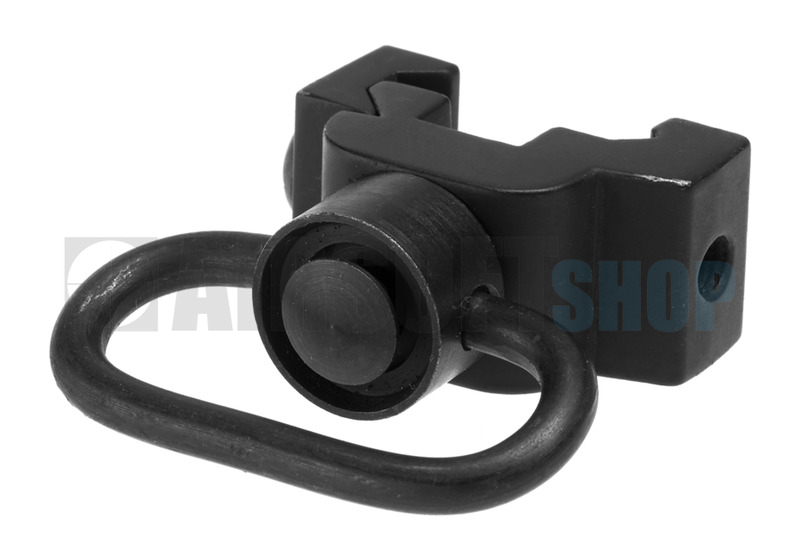 Push-Button sling swivel can be quick detached. 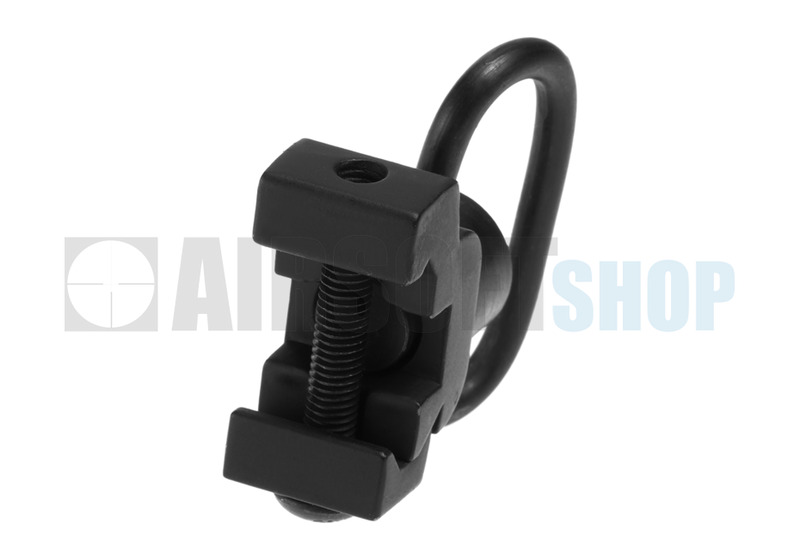 Precision Sling Mount with Detachable Swivel.